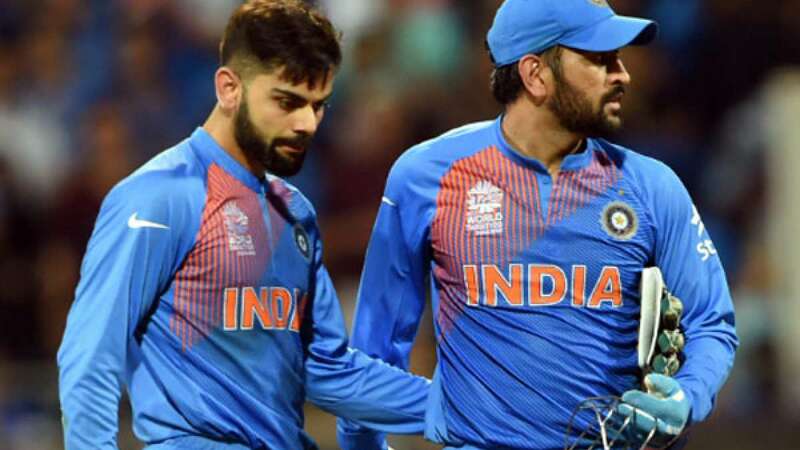 New Delhi : Limited over captain Mahendra Singh Dhoni is all prepared with Team India to end second ODI match with a victory against New Zealand. Vice-captain Virat Kohli will also be hoping for a smashing knock while India lock horns with New Zealand at his home ground on Thursday. Team India, who is currently leading series 1-0, will try to bag one more victory to strengthen their lead in five match series. As per news reports, Mahendra Singh Dhoni is likely to stick with the same playing XI as it was in the first ODI. Suresh Raina is likely to stay off the field as he is still recovering from the viral fever. There is no doubt that complete team India is putting maximum efforts in keeping their winning momentum going high; the man who is continuously becoming eye candy is Virat Kohli. Test series win with a white wash and then rocking 85 not out in first ODI definitely makes him man to watch for.